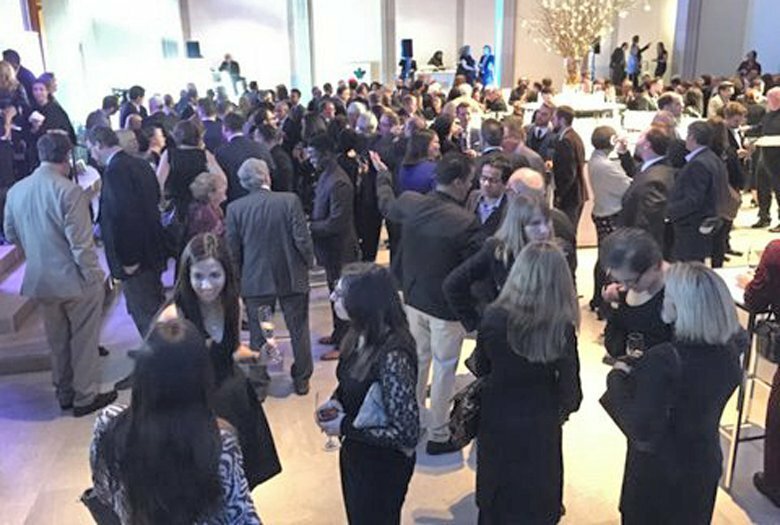 The event was a glittering occasion in the atrium at the AGO. Unfortunately, guests were not permitted to wander the gallery (so we couldn’t get red wine or sticky honey on the glorious Van Goghs and Monets). We strolled around wondering at the number of activists in Toronto that we didn’t know. We also bumped into Tom Mulcair, Howard Hampton, Peter Tabuns, Jennifer Hollett and more NDP candidates in the young and attractive crowd of about 250 reception guests. 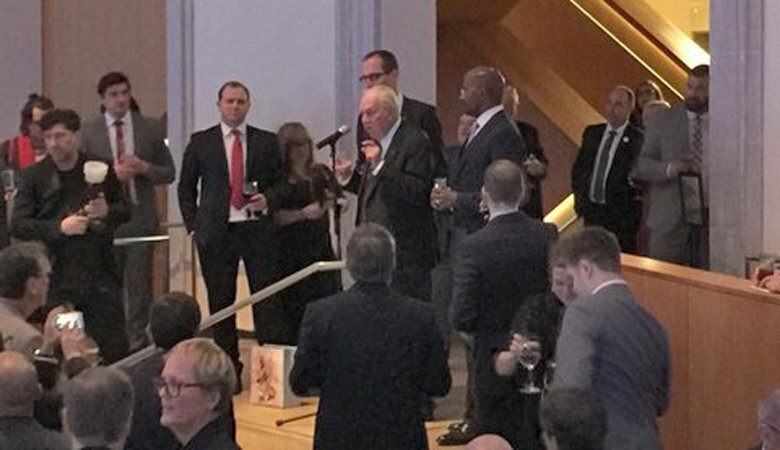 Ed Broadbent, flanked by Rick Smith, Executive Director of the Broadbent Institute, and guest speaker Van Jones from CNN, were mobbed. Together, they raised a toast to five years of activism and many more to come. 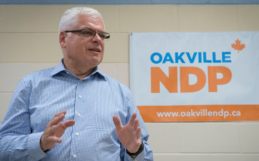 Kevin Flynn, Oakville MPP, and Ontario Minister of Labour, was a dinner guest. 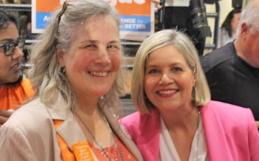 Jagmeet Singh, MPP for Bramalea, introduced me to Marlin Schmidt, MLA for Gold Bar Alberta and Minister for Advanced Education in the NDP government of Alison Notley. We agreed the Broadbent Institute must keep up the good work and next year invite Bernie Sanders to speak.